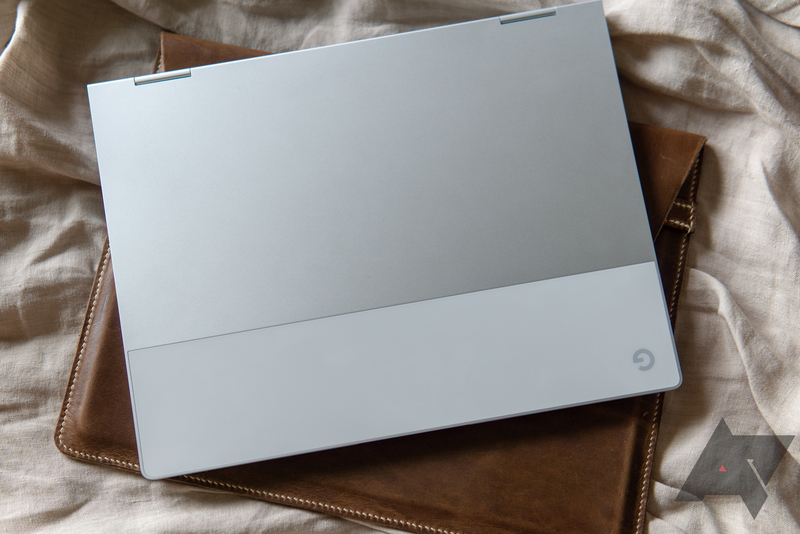 The Google Pixelbook is indisputably the best Chromebook around; in fact, it's one of the best laptops running any operating system. It's so good that many of my colleagues now use it as their main computer, David included. Seriously, spend even five minutes typing on that wonderous keyboard and I guarantee you'll fall in love. If there's one downside to the Pixelbook, it's that it isn't cheap. Thankfully, we're starting to see more and more deals on it, and this is one of the best yet. For just $909.32, you can get the 256GB model with an Intel Core i5 chip and 8GB of RAM from Amazon. That's a saving of $289.68, which is considerably better than the $250 discounts we've been seeing on the Google Store recently. Prime shipping is also available, making this deal even sweeter. You're getting just the Pixelbook by itself, although it is also available with an extra charger or a pen for not too much more. The same configuration is currently $1,199 on the Google Store, so this is a legitimately good discount. If you've been biding your time until the right deal comes along, this could be the one for you.